Rev. Robert A. Dowd, C.S.C. 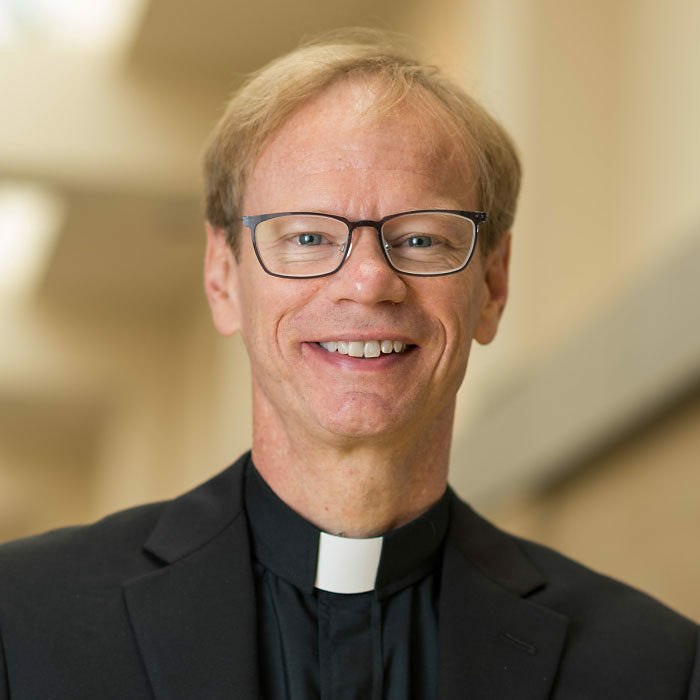 a member of the Congregation of Holy Cross, is Associate Professor of Political Science and Director of the Ford Family Program in Human Development Studies and Solidarity at the University of Notre Dame. The Ford Program is part of the Kellogg Institute for International Studies at the Keough School of Global Affairs. Much of Dowd’s work has focused on East Africa. Much of his research has been on religion and politics-with particular emphasis on understanding how religious beliefs and practice affect the prospects for peace, human development, and democracy. He has conducted extensive fieldwork in Kenya, Nigeria, Uganda, and Senegal. He is author of several articles and the book, Christianity, Islam, and Liberal Democracy: Lessons from Sub-Saharan Africa (Oxford University Press, June 2015).